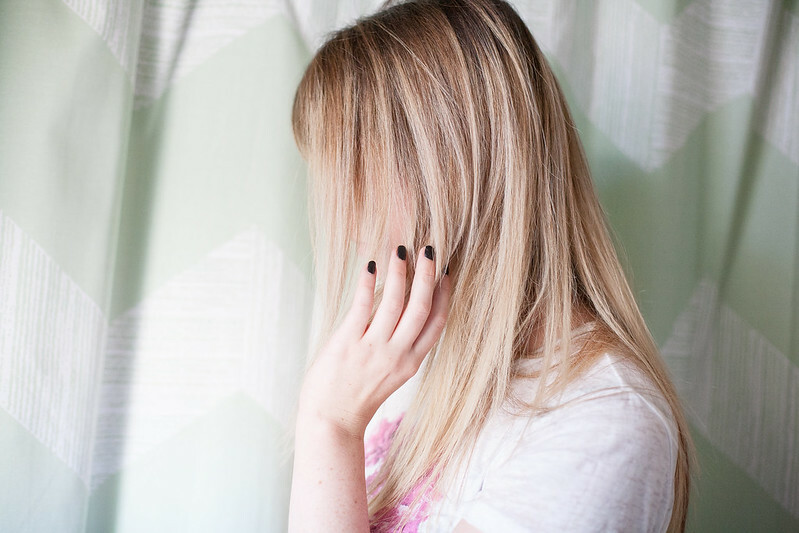 by gillian claire: Affordable Hair Care for the Whole Family! 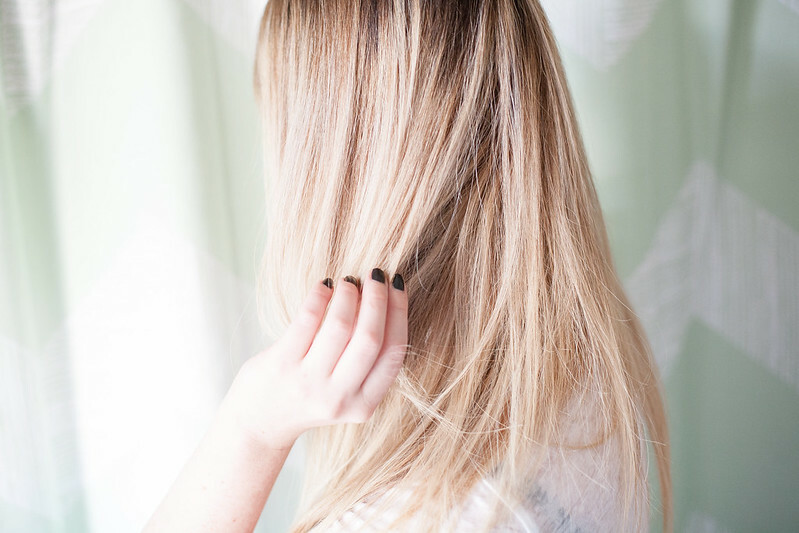 Affordable Hair Care for the Whole Family! Well, I've come across a really cool hair care brand that I want to share with you and you'll never believe where I found it... WalMart! I love finding products that the whole family can use! Since we live in a tiny condo, saving space is always a priority! 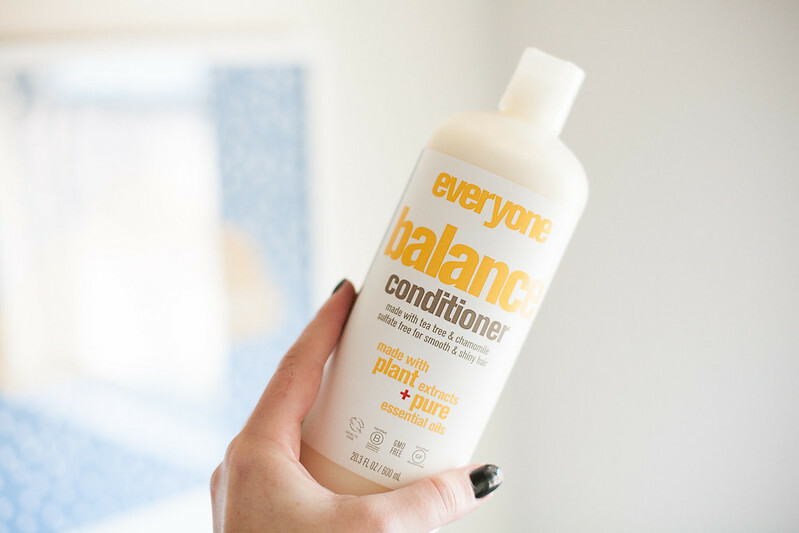 Like their name says, Everyone™ products can be used by everyone in the family and the best part is that they are paraben and sulfate free! Everyone™ is made by EO Products, a family-owned body care manufacturer founded in 1995. Everyone™ believes people shouldn’t have to choose between a product they can afford and a product that’s good for them and their family. 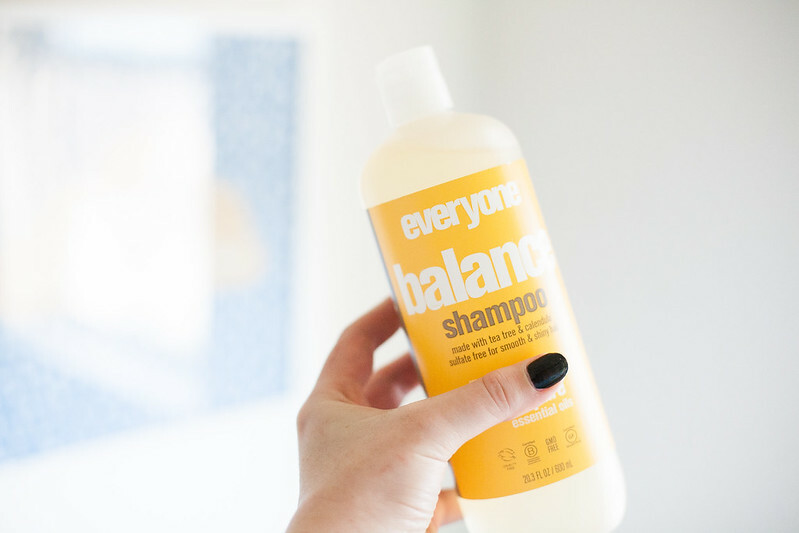 I purchased the Everyone™ Balance Shampoo + Conditioner to try out. I'm really picky about what I use on my hair since it's bleached and color treated. It's imperative that I use sulfate free products to keep my color which can be really hard to find at an affordable price! These 20oz bottles were only $9.97 each- not bad! I love that Everyone™ products use organic ingredients and also pure essential oils for an aromatherapeutic shower experience! I chose the Balance Shampoo + Conditioner hoping that it would make my hair a little more "smooth and shiny". These products smelled heavenly and I'm really happy with my results. 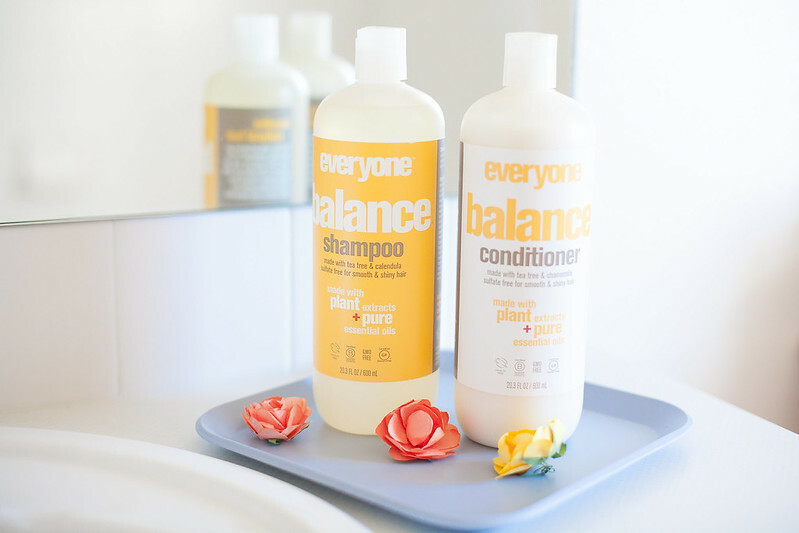 I love that the whole family can benefit from my new Everyone™ hair care products! 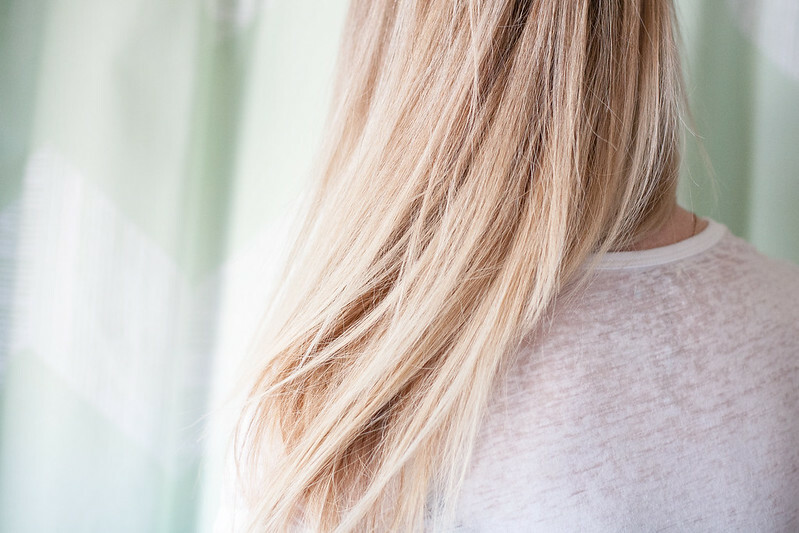 I'm a complete hair snob and will of course keep using some of my higher end products on my blonde hair but I love that I have found something affordable, sulfate free and nontoxic to add into my rotation! Here's a little video I created with Everyone™; take a look if you want to see my cute kitten make an appearance at the end! You can have one. It comes in very affordable price.Visit Body Care Products For Sale Online which is the best site for beauty products. Nice information shared by you. Nowadays everybody is disturbed due to their health problem. To know more about Health Products To Sell Online visit at drnabisar.com. Little Boy Style / Christmas Tee Edition! Give the Gift of Ancestry with a DNA Kit! Happy Birthday to Roman: My TEN Year Old! Holiday Gift Guide: For Hippie Mamas!